The Broward County Sheriff’s office announced Monday that a woman had crashed a car filled with “accelerants” into a department satellite office earlier that morning. 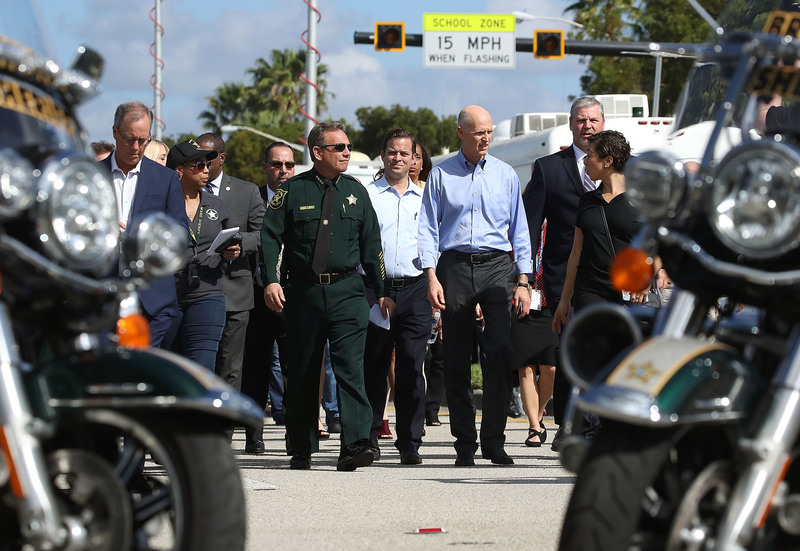 According to a statement from BSO, the incident happened just before 11:30 am ET. The unnamed woman drove a Toyota Camry into the community service room of the sheriff’s South Broward Office. Following impact, the car reportedly caught on fire. The female driver was removed from the wreck by BSO employees and is currently being treated for third-degree burns at Memorial Regional Hospital in Hollywood, Florida. One other BSO employee was reportedly injured in the wreck, but her injuries are not believed to be serious. 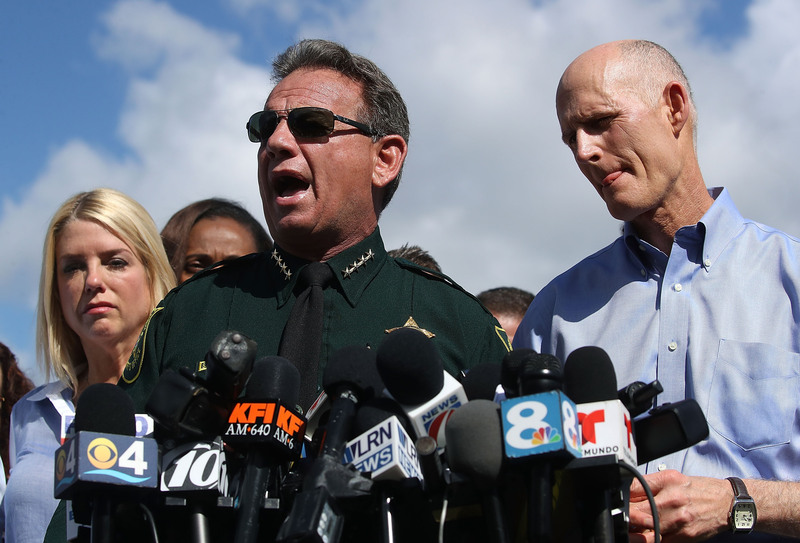 The Broward County Sheriff’s office has been harshly criticized both for its response to the Parkland shooting and its handling of tips regarding to shooter Nikolas Cruz during the year leading up to the shooting. BSO also recently released footage of former Marjory Stoneman Douglass High School deputy Scot Peterson’s inaction during the shooting. This is a developing story. The Daily Caller will update the piece with new information as it becomes available.